If you are looking for a way to help your online business to grow, you need to put a major attention on advertising. Fortunately, being listed on quality directories can do wonders for your online marketing efforts. ProjectLink is one of a kind. It is Australia’s biggest online directory designed specifically for key industry buyers to source products & services for their current and future commercial, residential, industrial and major projects. 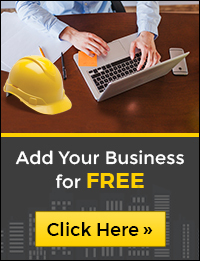 This online directory not only lets you browse the right type of products and services for any construction project but also helps businesses gain more exposure and leads by letting them list their products. Promoting your business through ProjectLink is a smart as well as time-saving business move. So, list your business today and make your path to success with the cost-effective plans from ProjectLink.